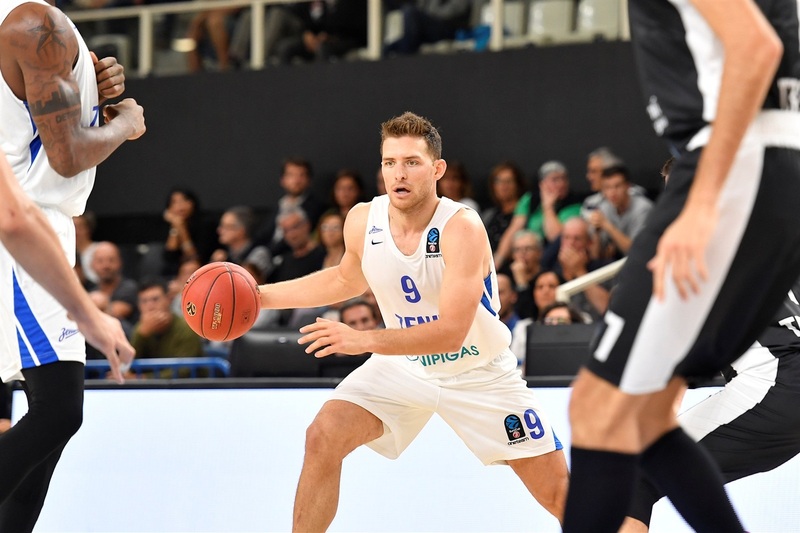 Zenit St. Petersburg got a valuable road win on Wednesday by defeating Dolomiti Energia Trento 60-93. Now, Zenit stands second in Group C with a 2-1 record, while Trento dropped to 1-2. 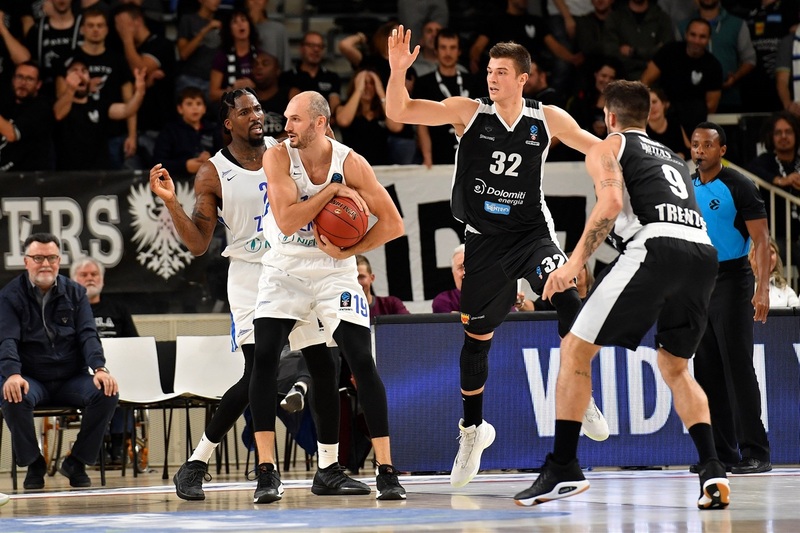 Philip Scrubb led the winners with 14 points behind 4 threes, Jalen Reynolds posted 14 points and 13 boards, and Marko Simonovic contributed 13 points. 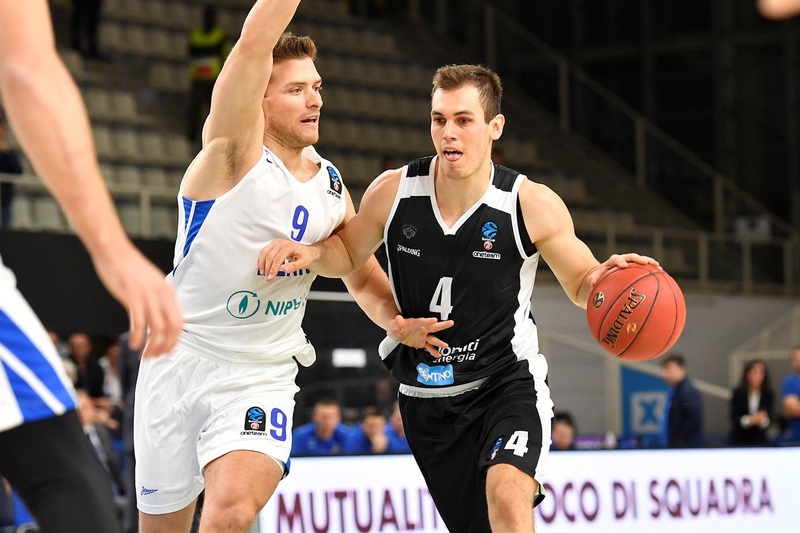 For Trento, Nikola Jovanovic had 14 points and Diego Flaccadori added 13. 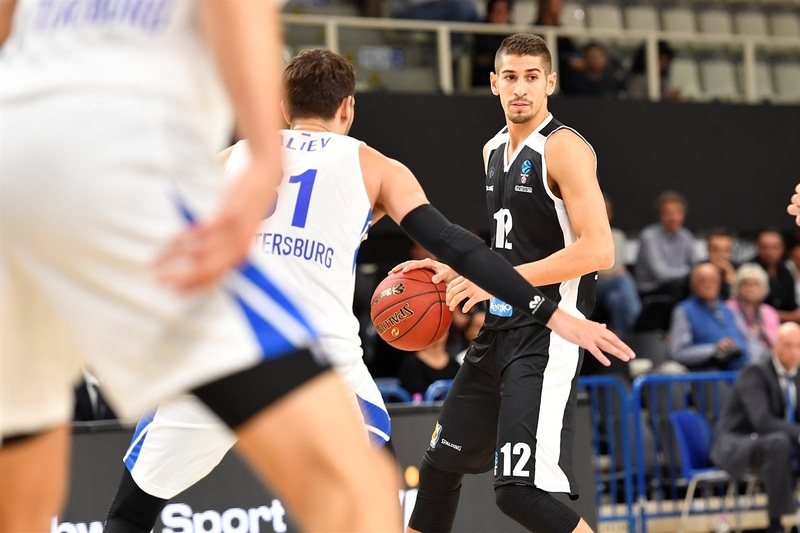 Zenit was off to a great start with a 0-8 lead after Vladislav Trushkin's basket. 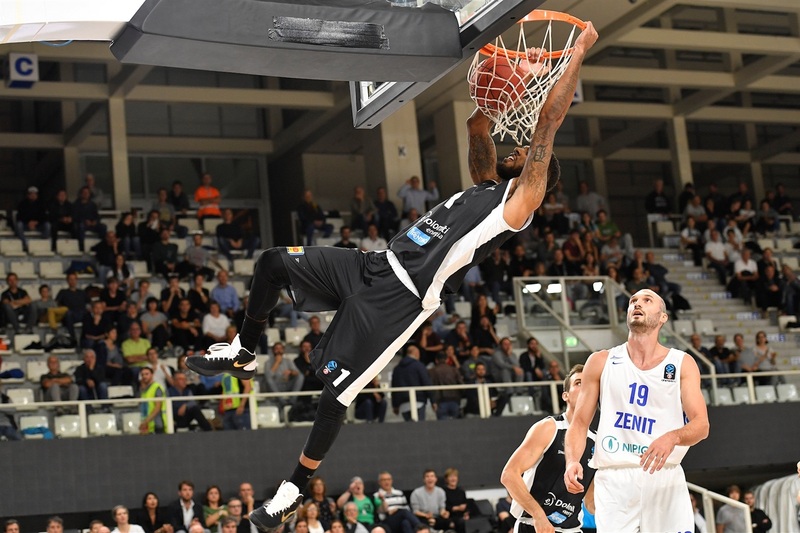 Reynolds was the driving force for the guests in the first minutes and so was Dustin Hogue for Trento to keep the hosts alive at 6-12, despite their offensive fouls. 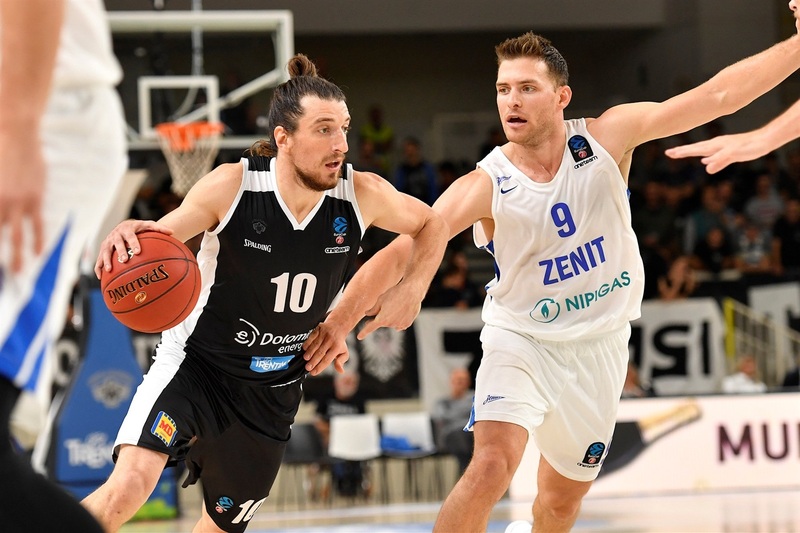 Five straight points by Nikola Jovanovic seemed to get Trento back in the game at 10-15, but 3 threes by Scrubb and good defense allowed Zenit to pull away again to make it 33-44 at the break. 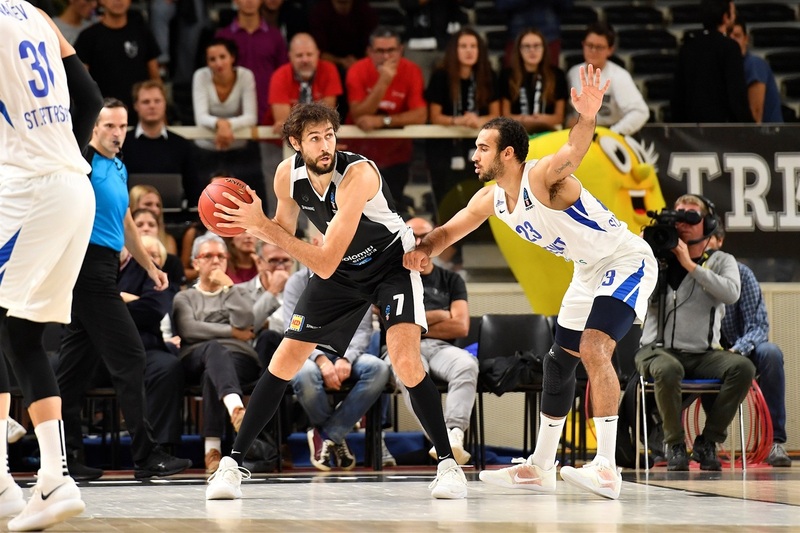 Scrubb was back with a four-point play to make it 38-50, and soon his teammates made it a 3-10 run that continued in the fourth quarter, when Voronov sealed the outcome with a three that made it 48-79 with six minutes to go. 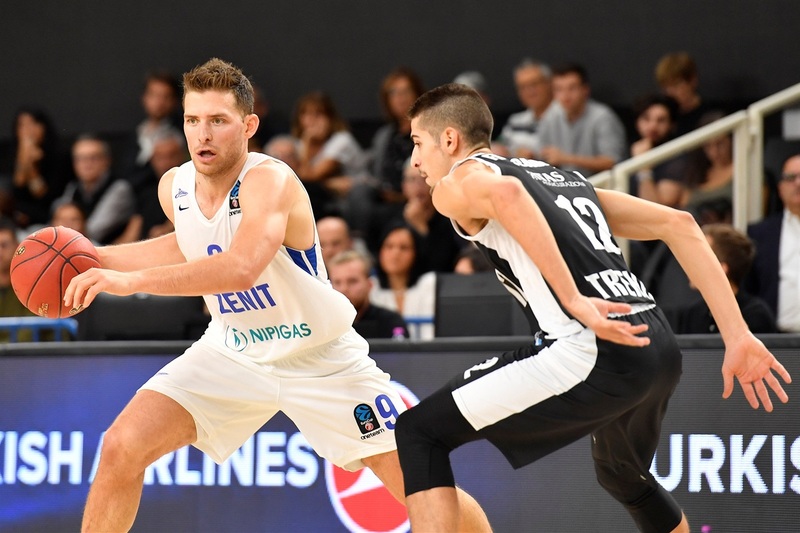 Zenit was dominating the boards at halftime by 12-23. Out of those 23 rebounds by Zenit, 10 were offensive. Zenit also outnumbered Trento in assists by a dominant factort, 11-24. 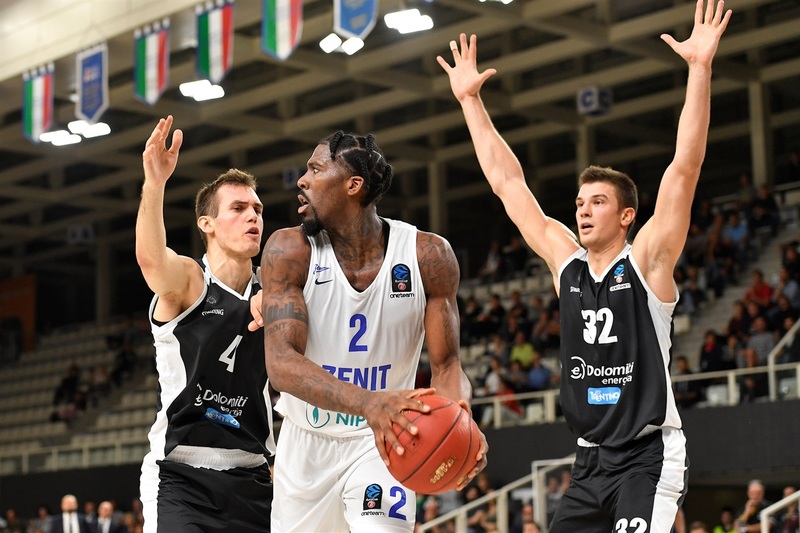 Zenit showed great team basketball on the night. It all started with defense, but it paid off on offense as seven out of the nine players that were on the floor for the guests scored in double digits. Gal Mekel has gelled with Zenit faster than anyone could have hoped for. 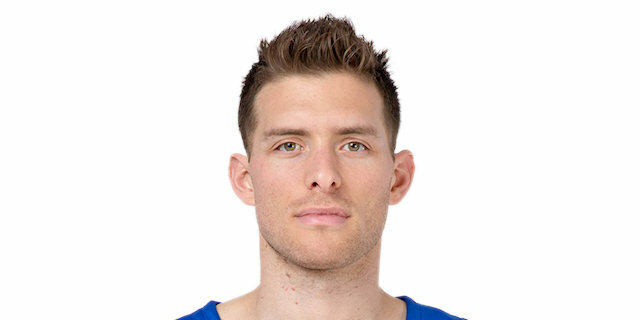 He has been with the team for 8 days only and he has already combined for 23 points in two games as a starter. Not bad. 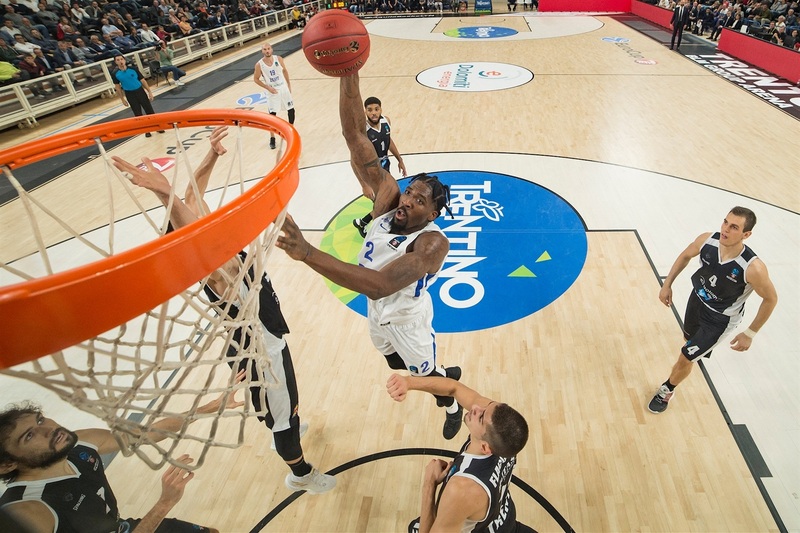 Zenit will now welcome one of the toughest teams in the group, Valencia Basket, to St. Petersburg. Trento will travel to Ankara to face Turk Telekom in Round 4. "There is nothing much I can say about a game like this. We were missing pretty much everything, especially energy and defense. We have a lot of work to do; we need to take the first step in practice." 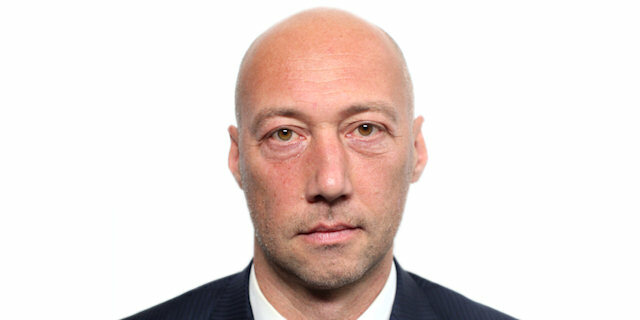 "Last year we had a bad loss here and we needed a reaction after the Belgrade game. We did that, even if we were missing three very important players. The key was our defense. From the first quarter, we played very well on defense." "It's a good win for us, especially the way we played. We dominated from the first moment. It was an important game, especially winning on the road. I got the whole week to get to know everybody in the team after my arrival and I think it was a good week for us."